Rubber with this integrated system confer more control and sensation, in order to facilitate even more the apprenticeship of basic strokes. 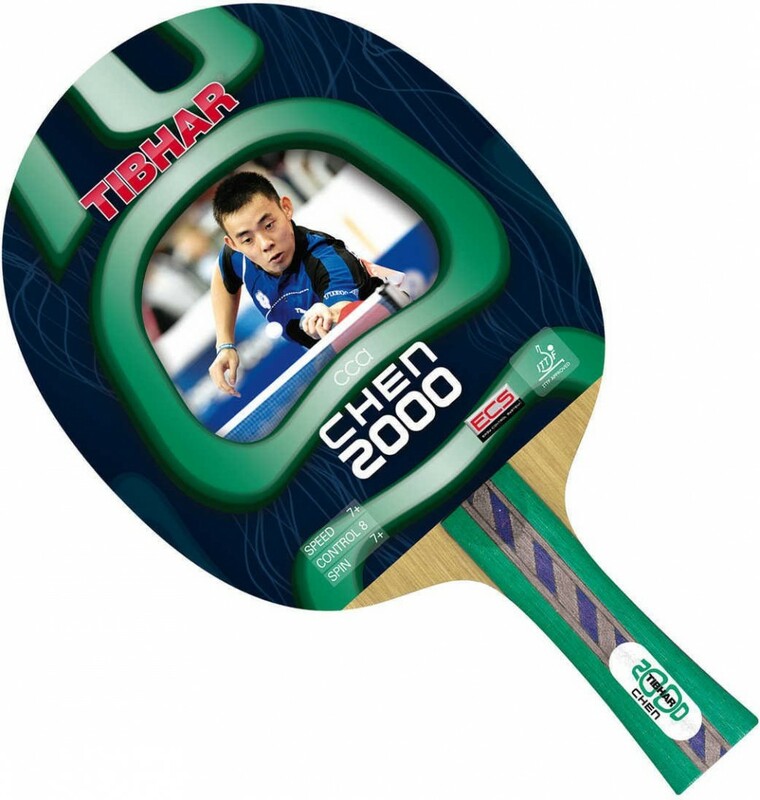 The Tibhar CCA 2000 Racket is Ideal to learn basic table tennis techniques. Enabled with Easy Control System. This product is available for international delivery. Add the product to the shopping cart, choose country and zip code to find out delivery charges. No warranty is provided on the product by the manufacturer or Sportskhel.com as table tennis rackets are subjected to wear & tear. The design of the outer printed paper on top of the racket may vary. Lifespan of a table tennis racket may vary from user to user. No return policy. Please refer terms & conditions for more information.